As he watches the store his grandfather founded in 1898 shutter, Tim Grumbacher has some advice for fellow retailers. “If I had had the foresight to realize I had to blow up the model, I would have,” he told the Wall Street Journal. Grumbacher is the former CEO, former chairman and largest shareholder of the department store chain Bon-Ton, which filed for bankruptcy protection in February of this year. 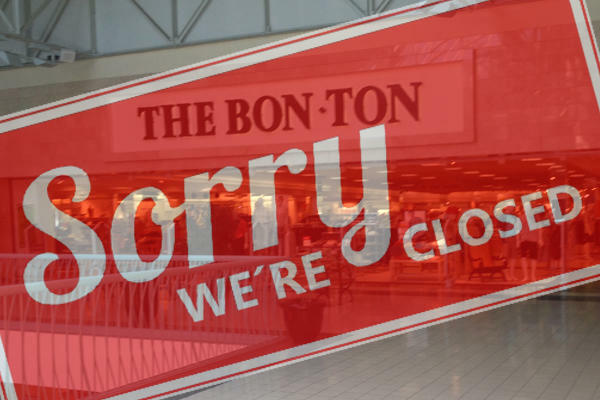 Outsiders, such as Fitch Ratings’ Monica Aggarwal, say the beginning of the end for Bon-Ton was the start of the chain’s debt-driven expansion in 1987 that backed the company into a corner. “They weren’t able to invest, because their cash was going to pay down debt,” Aggarwal said to the Journal. 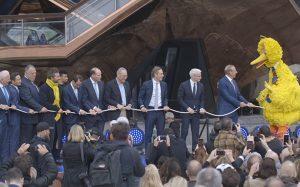 But Grumbacher stands by the expansion; to him, the issue began with CEOs who held the position subsequent to him.